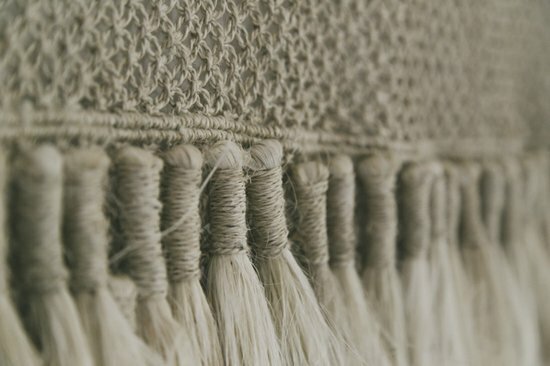 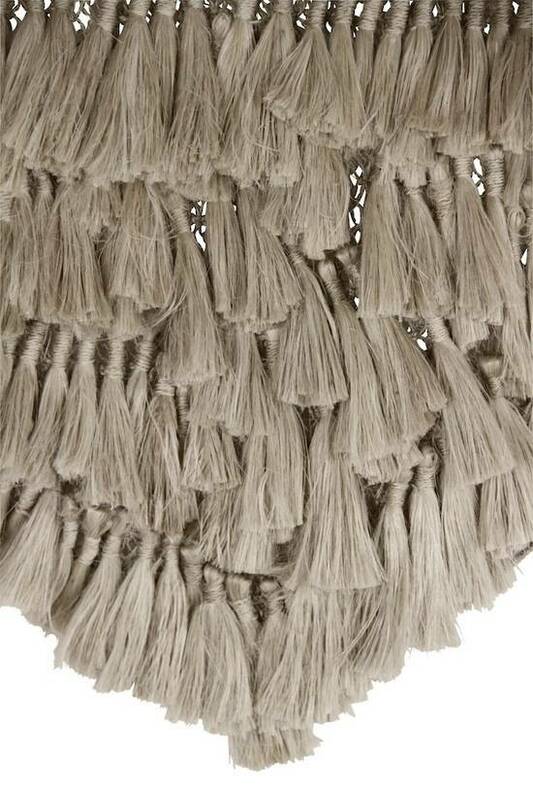 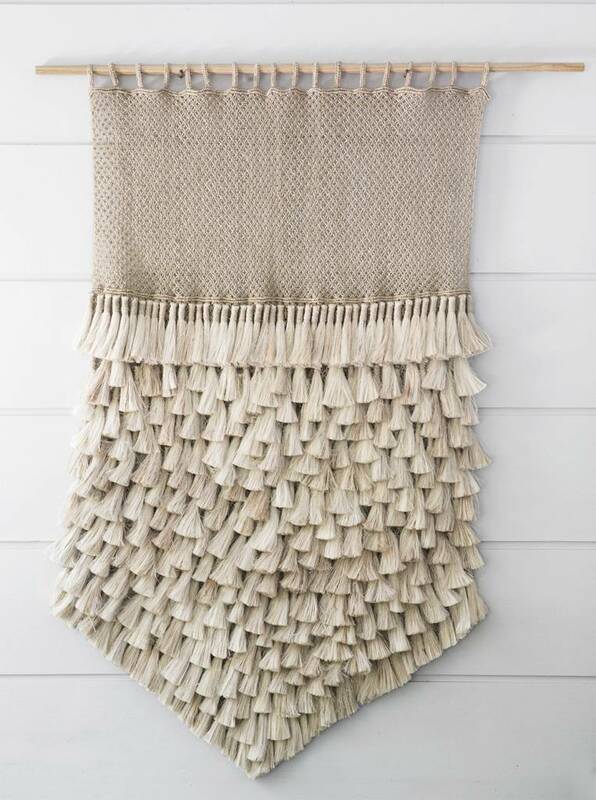 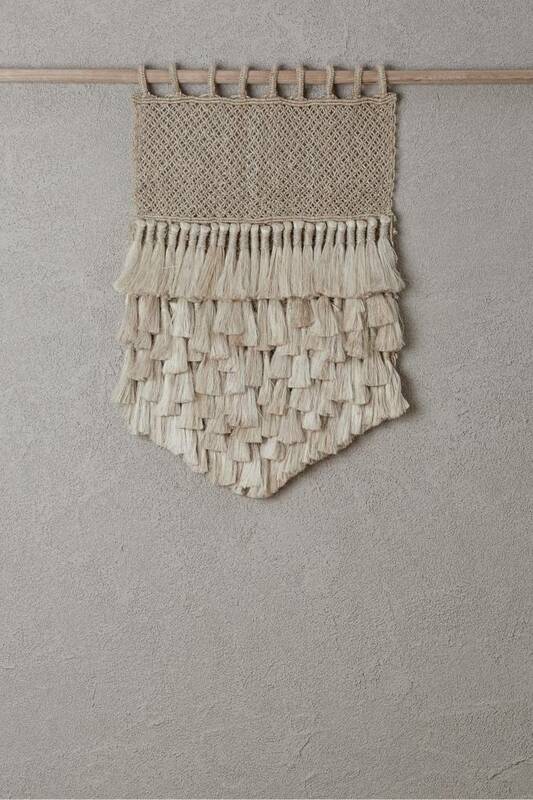 Our Tassel Jute Wall Hanging became an instant success when it was first introduced – and continues to gather a following for its beautiful textural touch. 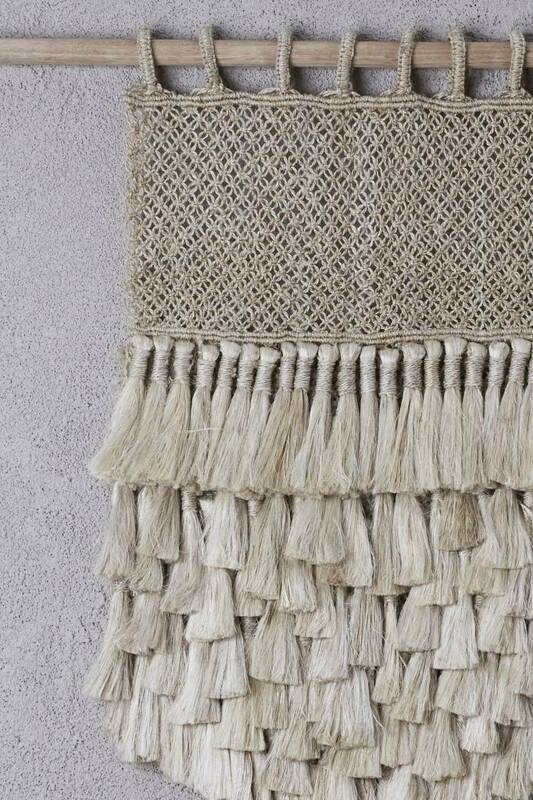 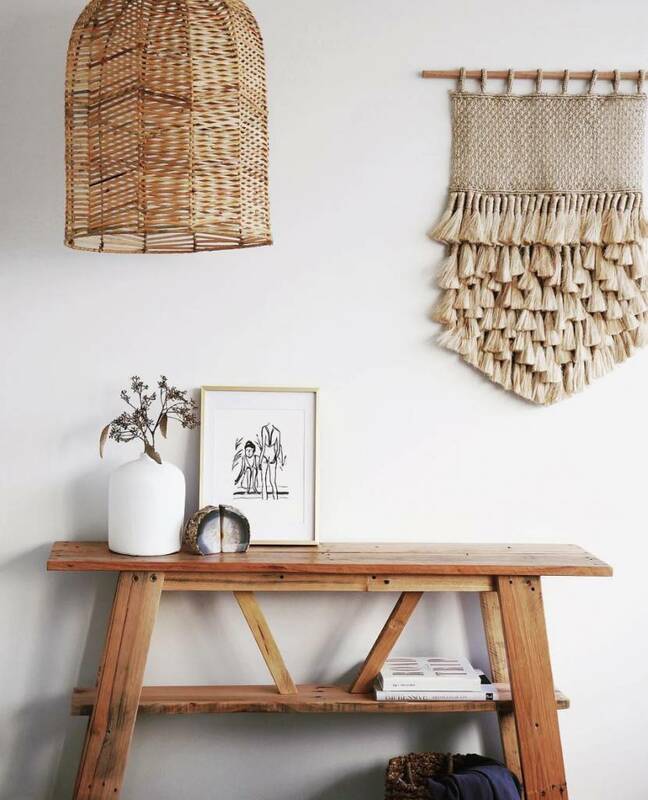 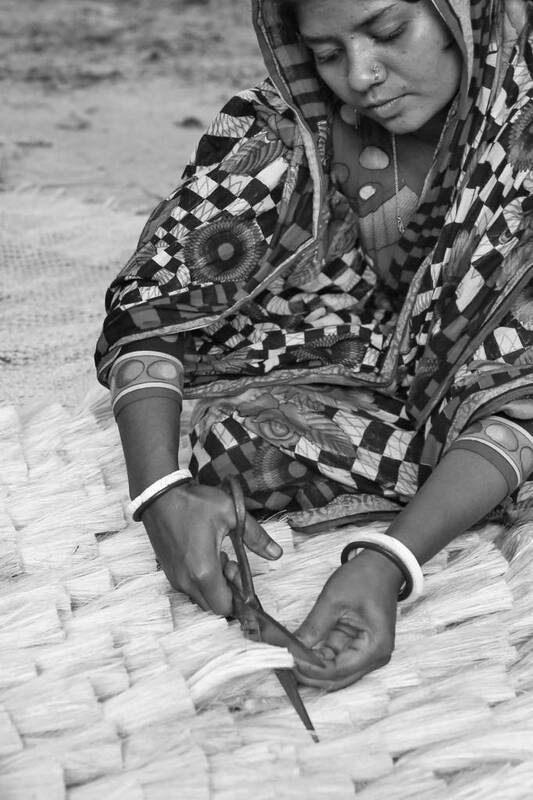 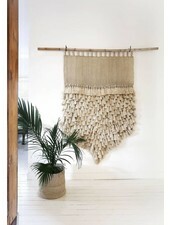 Handmade – from start to finish – by fair trade artisans in remote rural communities of Bangladesh, this show-stopping piece features rows of jute tassels attached to an intricate macrame base piece. 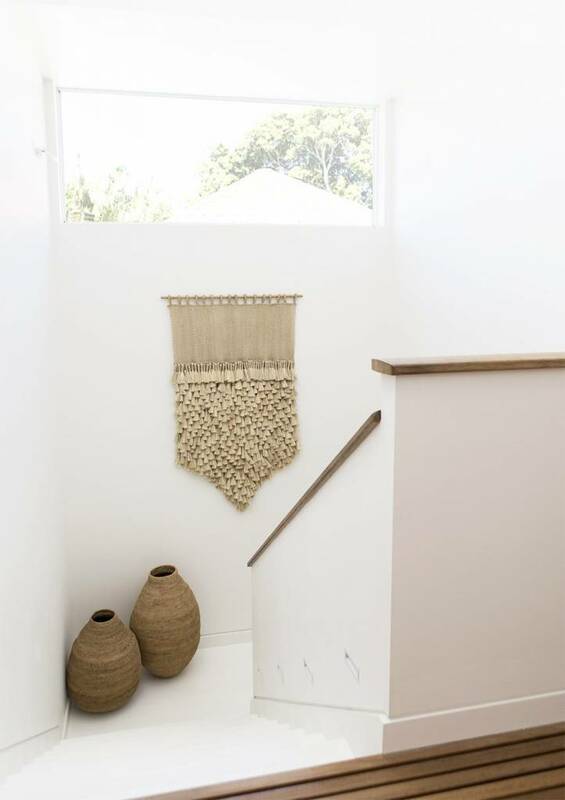 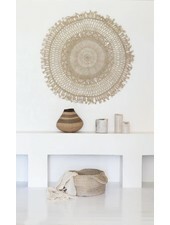 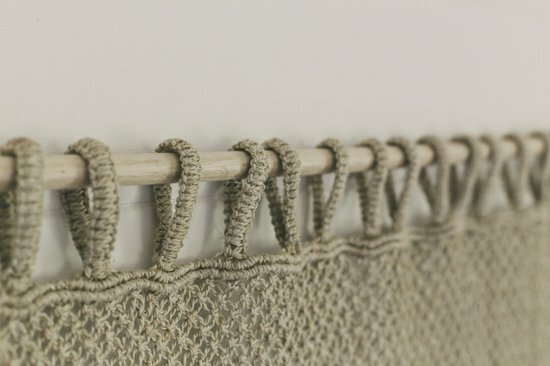 Whether you are looking for a natural statement piece for a freshly renovated or contemporary space, or you are seeking to add to an already bohemian vibe, The Dharma Door jute wall hangings are the perfect way to feature handmade style throughout your home.